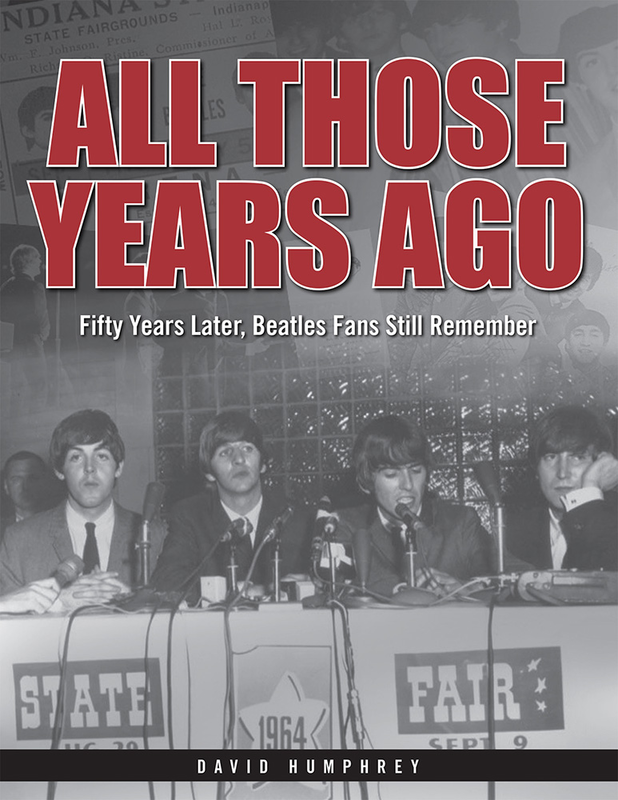 On September 3, 1964, the Beatles performed to over 30,000 fans at two shows during the Indiana State Fair. Fifty years later, many of those who saw the Beatles perform in Indianapolis still look back on that day as one of the most memorable moments of their lives. 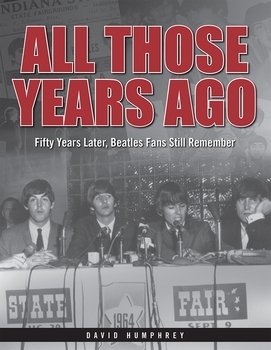 The nostalgic stories, interviews and photographs author David Humphrey shares in All Those Years Ago will capture the hearts of life-long fans of John, Paul, George and Ringo and evoke fond memories in those who will never forget their landmark visit — a half-century ago — to America's heartland. David Humphrey is a freelance writer/photographer whose work has been featured in the Indianapolis Star, the Anderson Herald Bulletin, and various magazines. He is an avid music lover and lifelong fan of the Beatles. Humphrey resides in Pendleton, Indiana, with his wife Caryn, and son Evan.